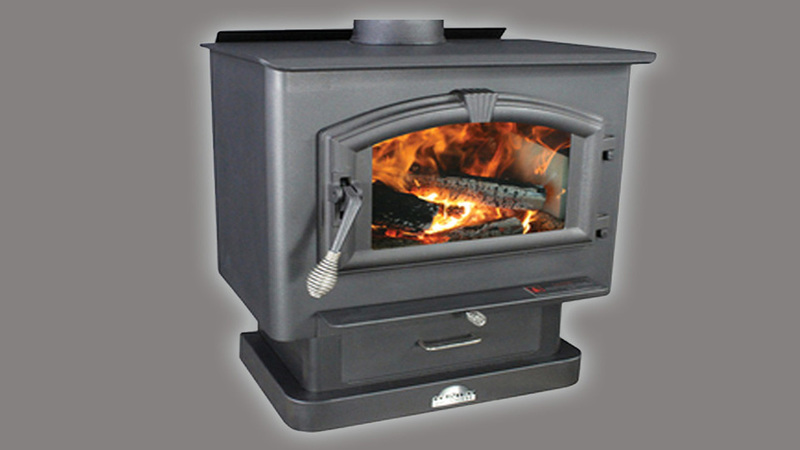 Groth Gates Heating & Sheet Metal | Lincoln City & Newport Oregon. 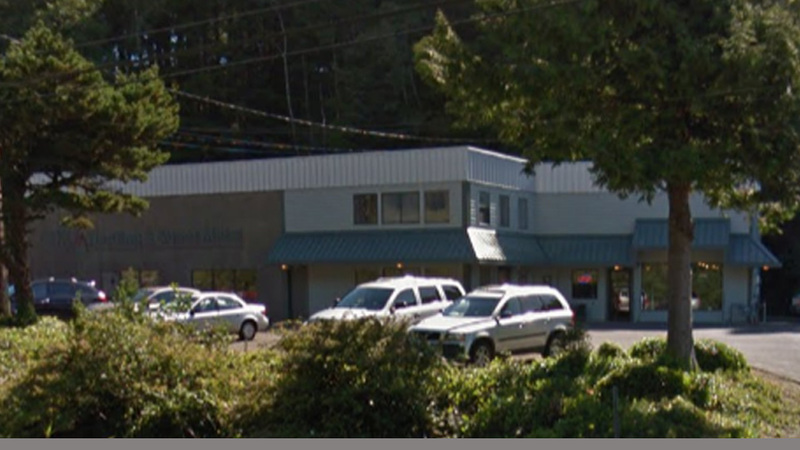 We are a family owned company that has served the Central Oregon Coast since 1947. 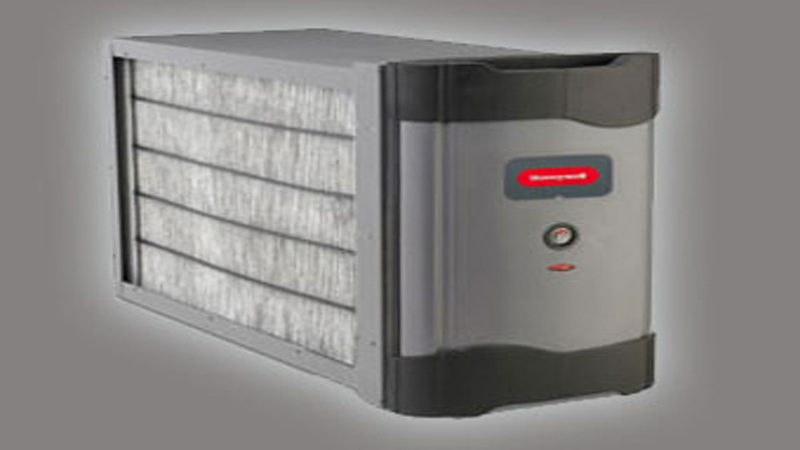 Our well trained team strives to provide you with the best comfort options and energy savings. 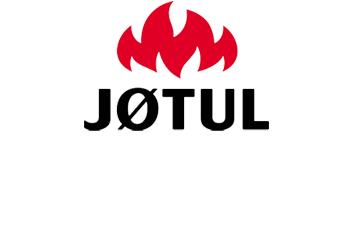 Whether it's a residential or commercial job, new construction or retrofit, we have the experience to deliver you the highest quality work around. Call or visit us at one of our two location in Lincoln City and Newport to see what Groth-Gates Heating and Sheet Metal can do for you. 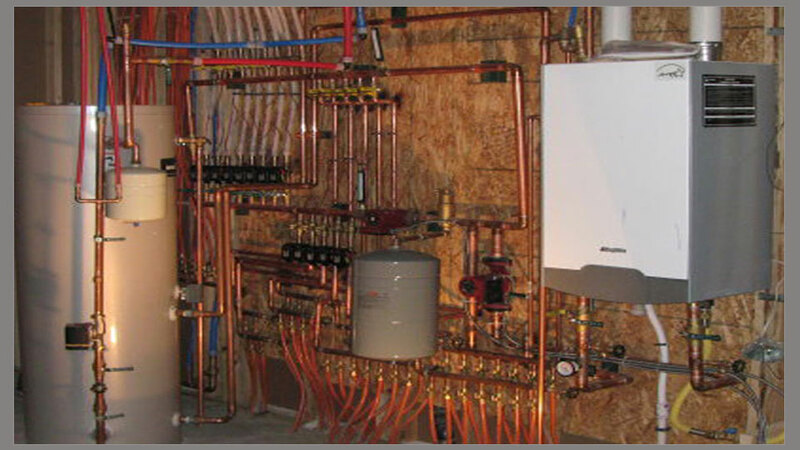 Groth Gates Heating is the local experts for all your heating and cooling needs. We've been serving the Central Oregon Coast since 1947. That's longer than any other heating company. 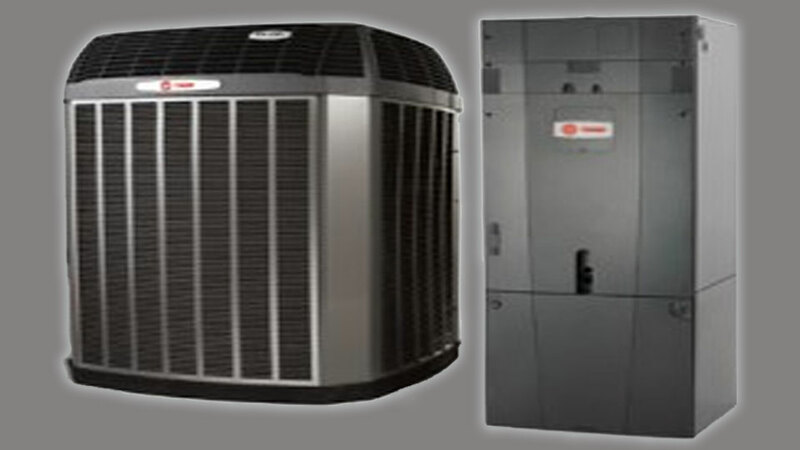 We have a variety of products to meet your needs – heat pumps, gas & electric furnaces, ductless units, and zoned systems. Our project estimators will determine the best options to make your home comfortable in any weather. 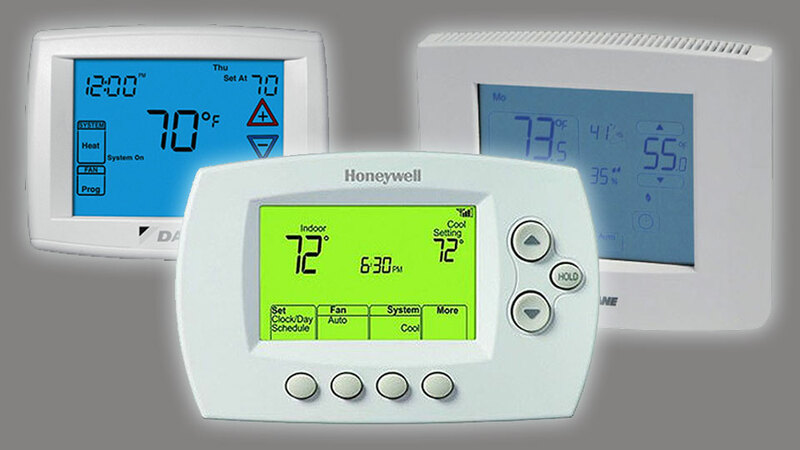 With many high efficiency models, we can save you money each month on your heating bill. No job is too big or too small. 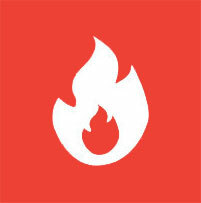 Call Groth-Gates Heating today for an estimation appointment - the #1 heating company on the coast. Highly efficient and effective, a ductless system is the ideal primary heating and cooling solution for your home if you have electric baseboards, wall heaters or an electric furnace. 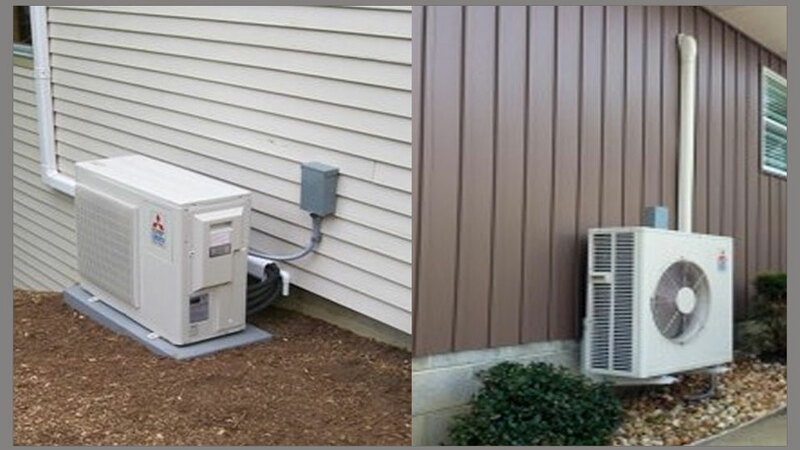 Ductless heating and cooling systems are ultra-quiet and designed to provide maximum comfort, control and efficiency while cutting your electric heating costs. 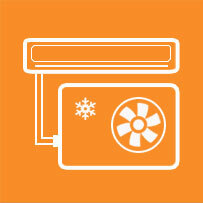 Groth-Gates Heating has been installing ductless systems longer than any other company. 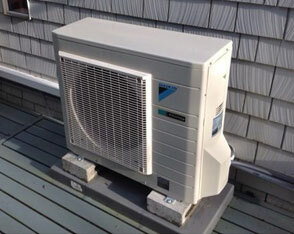 Our expert installers can provide you with a new ductless system quickly and with a minimum of fuss to you. 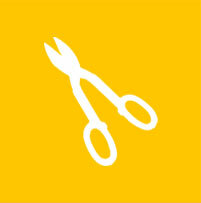 Ask about available tax credits and rebates which can save you bundles now. 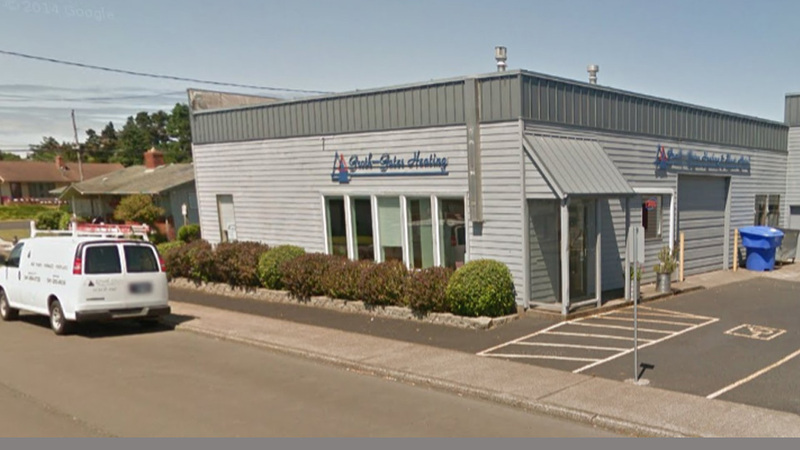 One of the things that makes Groth-Gates stand out from the competition are our extensive sheet metal fabrication shops, located in both Lincoln City and Newport. 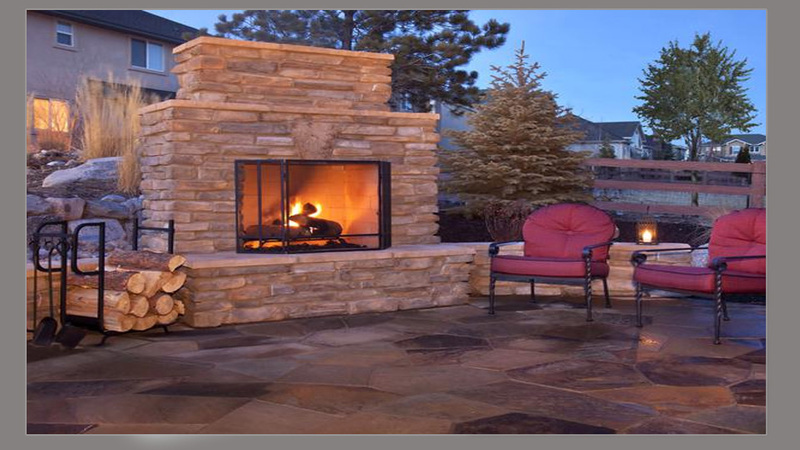 Our team collaborates with our customers to design, fabricate and install custom projects. Our shop can shear, brake, punch, weld, polish, finish and modify sheet metal to provide you with the perfect finished product. We work with stainless steel, copper, galvanized, and aluminum. Our fabricators can make flashing, chase tops, swing caps, backsplashes, countertops, vent hoods, and much, much more. We do it all! When it comes to servicing the equipment in your home, no one on the Central Oregon Coast does it better than Groth-Gates Heating. We pride ourselves on our expertise and professionalism. Our 24-hour emergency service means help is on the way whenever you need it. Our technicians are well-trained and NATE certified, so you can rely on the quality of our work. Whether you're experiencing problems with your furnace, heat pump, water heater, ductless system, air filtration unit, fireplace, or any other equipment – call us first! We now offer yearly maintenance agreements that can save you big in the long run. 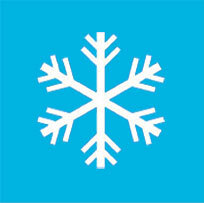 We recommend servicing your heating and cooling equipment every year. 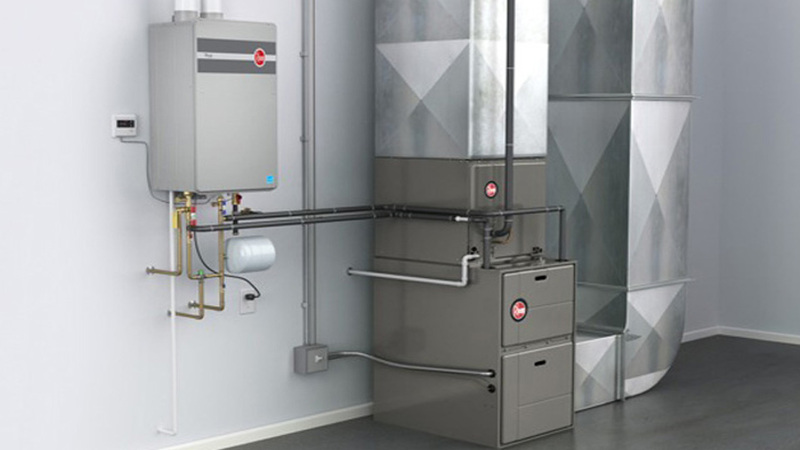 Annual maintenance has many benefits including: reducing the risk of a system breakdown, improving efficiency, insuring longer equipment life, and cutting your heating bills. We offer a reduced price when you sign a maintenance agreement and we'll remind you when it's time for the service each year. The air you breathe in your home should be clean and safe. 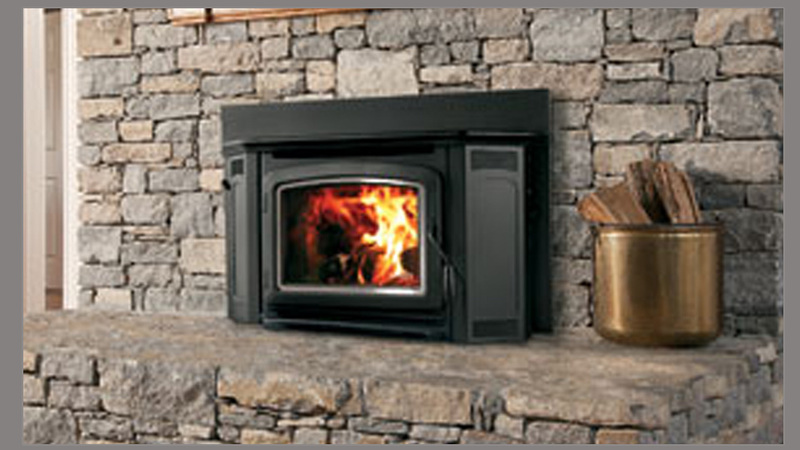 Groth-Gates Heating has a variety of products to help do just that. 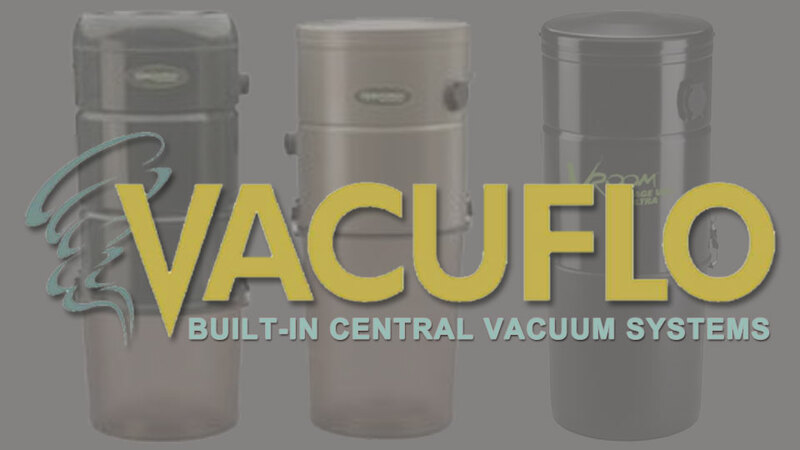 The new Air Scrubber Plus is a NASA certified, whole home air filtration system that can eliminate odors, allergens, and dust in your home. It is ideal for anyone who suffers from asthma or allergies. We also offer Trane CleanEffects, Electronic Air Cleaners, and Heat Recovery Ventilators that can improve your home's air quality. Our project estimators can determine the best unit to meet your needs. 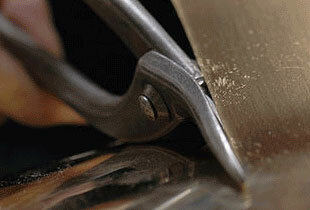 Our duct cleaning service is one of the best ways to improve the air quality in your home. 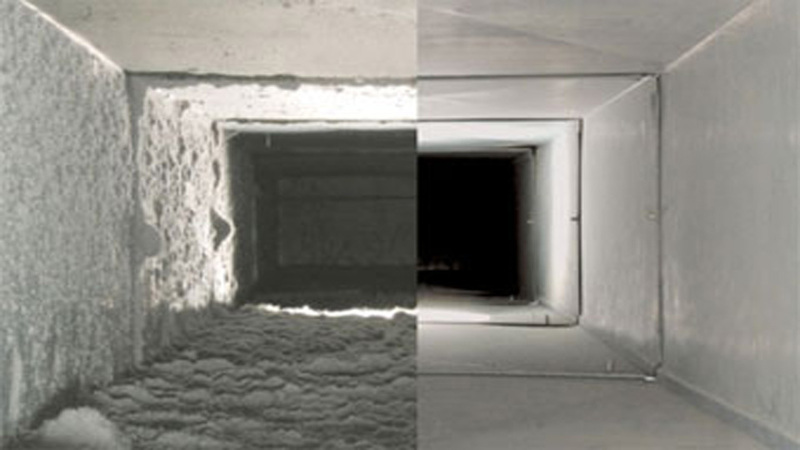 Over time, dust and contaminants can work their way into the duct system of your home. Not only can those contaminants effect the air you breathe, they can also decrease the efficiency of your heating system. 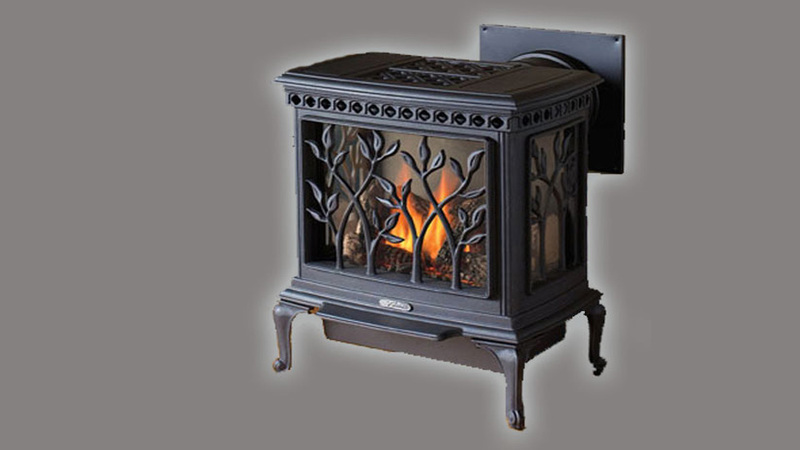 Groth-Gates does more than just heating, we offer products for the whole home. You might not even be aware of some of the things we can do for you. 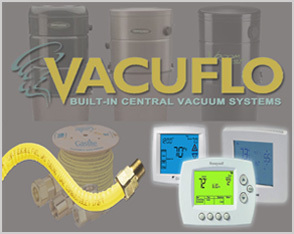 We offer built-in central vacuum systems, whole home generators, remote access thermostats, remote access home security products, in-floor heat, and geothermal heating options. We are proud of the depth of services we can offer you. We believe that's part of what makes us the best heating company on the Central Oregon Coast. Talk to our project estimators to learn more and see all the things we can do for you and your home. and so much more call now. 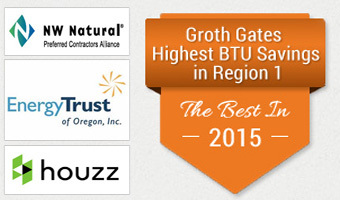 Groth Gates is the leading heating contractor on the Central Oregon coast. 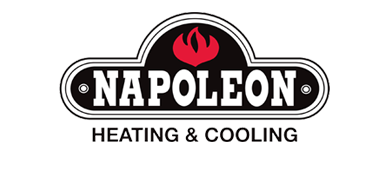 We offer a wide variety of heating products to keep your home comfortable year round – furnaces, heat pumps, fireplaces, and stoves. 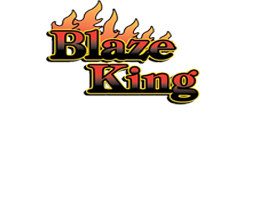 With over 60 years of experience, you can trust that we will do the job right the first time. 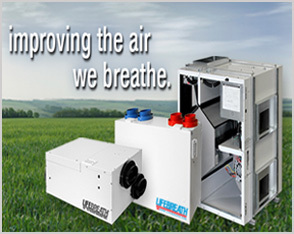 Check out our systems here. Do you suffer from allergies or asthma? Let Groth Gates evaluate your indoor air quality and find the right product to get you breathing better. 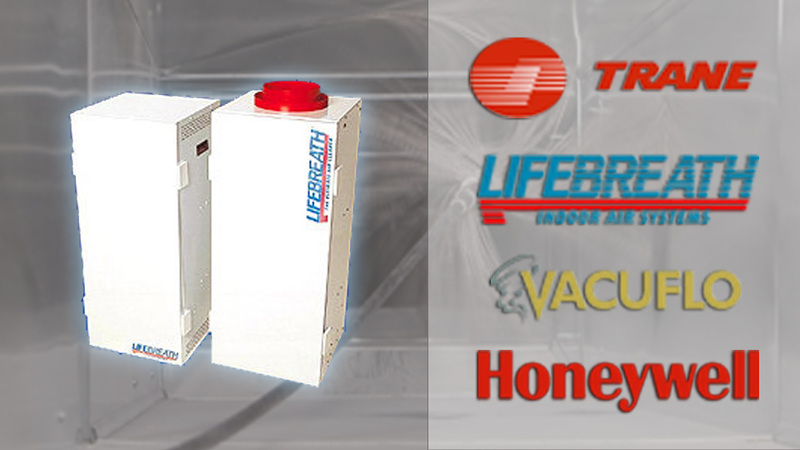 We offer several options to cut down on allergens, bacteria, dust, mold, mildew, airborne pathogens, and odors. We have a full sheet metal shop that can fabricate any of your custom metal jobs. We make flashing, countertops, backsplashes, chimney caps, swing caps, and anything else you may need. Our skilled fabricators will work with your design to deliver you the finest craftsmanship. 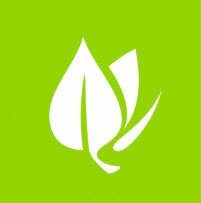 Energy conservation is important for the environment and can also save your money. 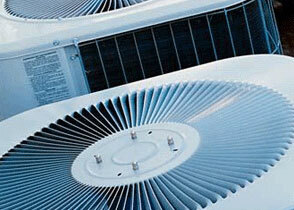 We have a wide variety of high efficiency and energy saving equipment. Whether you're looking for ductless systems, geo-thermal options, high-efficiency water heaters, gas fireplaces, or even air quality products – we have something for you. Many of these energy saving products come with state and federal tax credits and incentives. If you have baseboard or cadet heaters in your home, converting to a ductless heating system can save you hundreds on your heating bill. 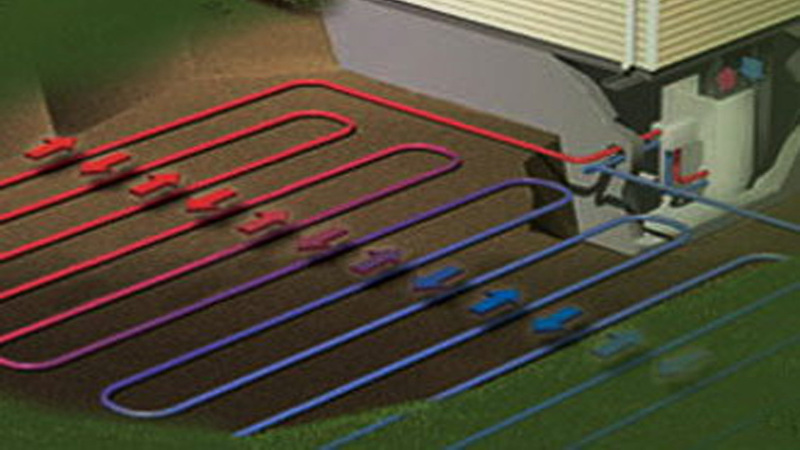 These systems are easy to install and offer both heating and cooling. Groth Gates has been installing ductless systems longer than any other local company.